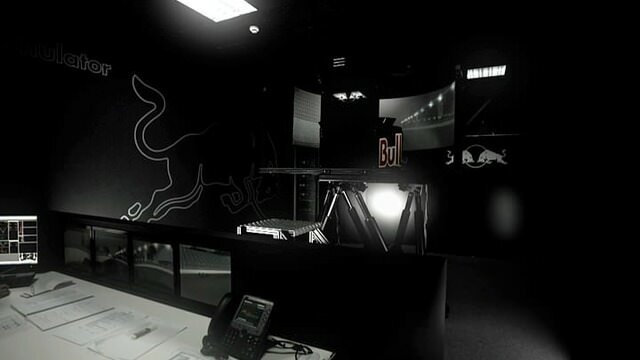 Mark has struggled to match his team mate during qualifying for the first two races of the season, so it's worth keeping a close eye on how he says things should be done when he's sitting in the relaxed environment of the Red Bull simulator. Keep that in mind when you watch Webber's hot laps this coming Saturday and compare how he says it should be done, to how he does it when it really matters. Qualifying position is vital in 2010, lets hope the hours in the simulator pay off.